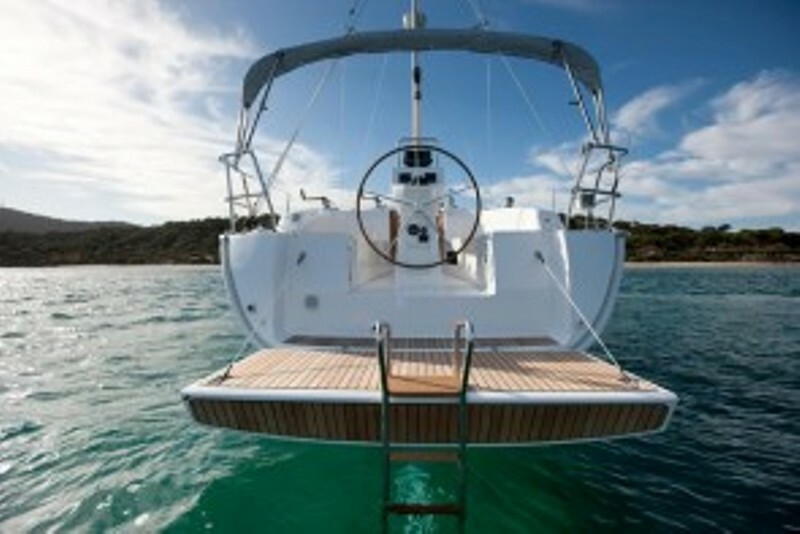 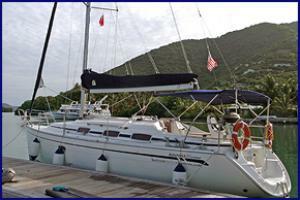 This is the ideal yacht for a young couple on their honeymoon or an affordable sailing holiday for 2 couples. 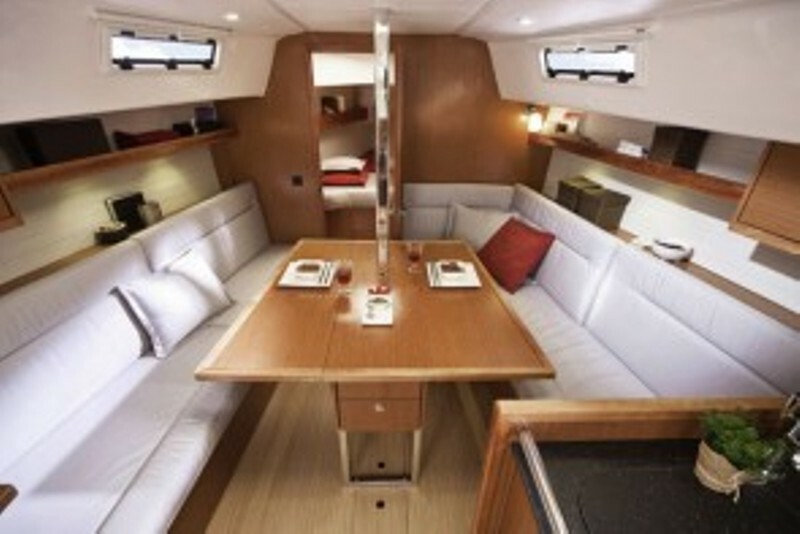 There's lots of room to lounge in the cockpit or enjoy a meal for two to four, al fresco! 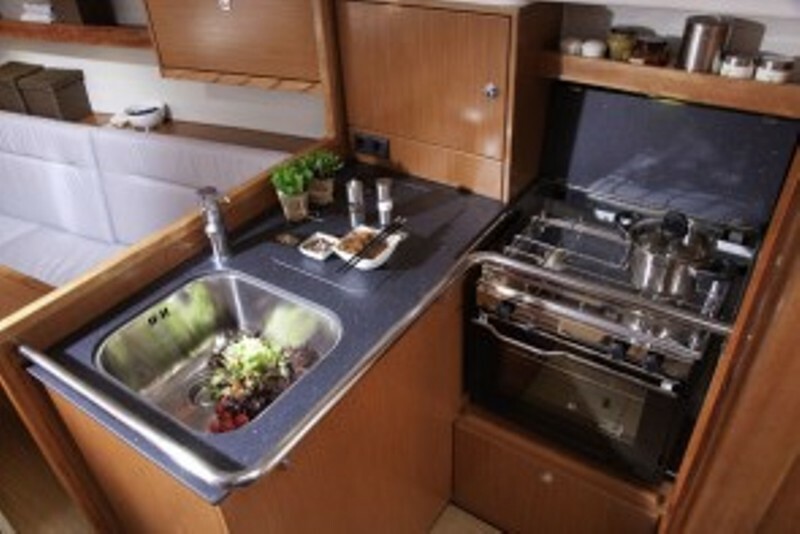 While small, the galley with two burner stove, oven, sink and top loading refrigerator has everything you will need to prepare your meals. 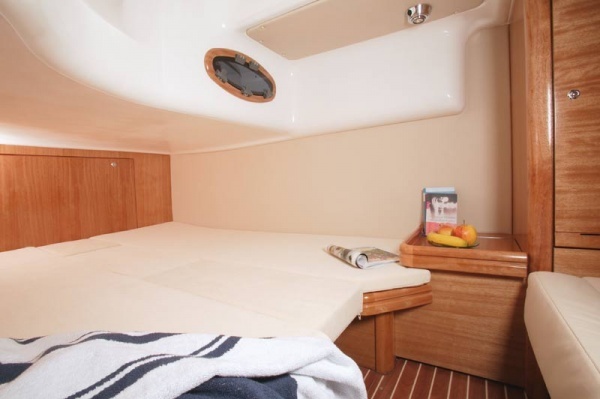 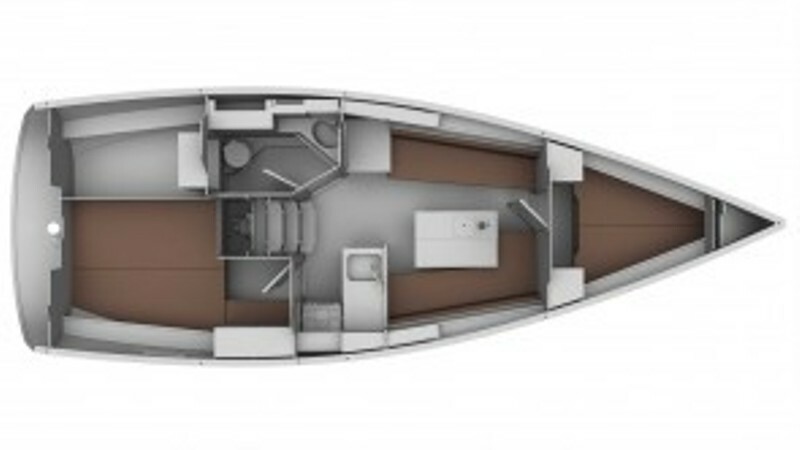 Both the forward and aft cabins are comfortable and there is enough room for one couple in each. 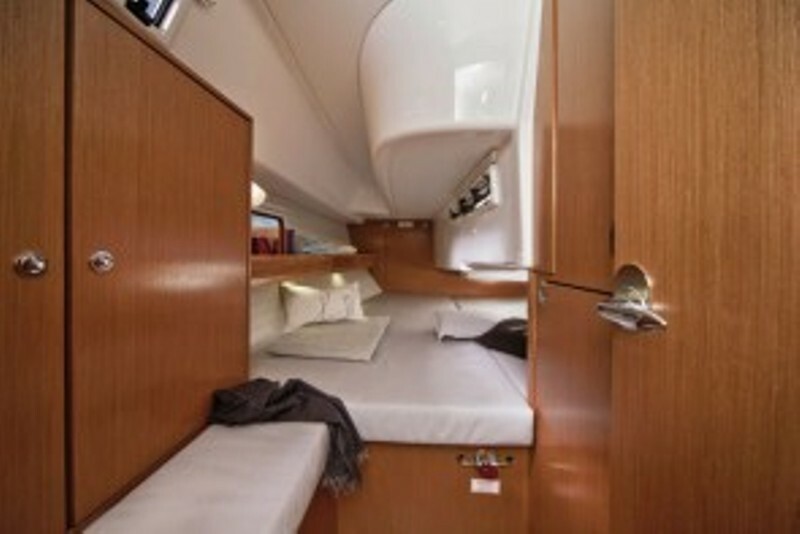 The head is surprisingly spacious and affords plenty of room to move about while taking a shower!